Many travellers set their sight to their Australian backyard as their holiday destination of choice during 2018, and we cannot blame them! Our fantastic range of Australia tours explore Western Australia, South Australia, the Northern Territory and beyond. From sightseeing to adventures, hiking to dining, individuals, couples and entire families alike enjoyed a great range our Australia tour packages, which gave them peace of mind and took the stress out of holiday planning. If you have ever thought you would like to explore the Australian West, you are certainly not alone. In fact, Western Australia proved to be one of the most popular Australian travel destination for those who participated in tours and packages due to the extensive range of destinations on offer. From Broome to Kalgoorlie, Esperance to Rottnest Island, the Australian state boasts a plethora of options and activities for all members of the family. For the adventure seeker, our Adventure Wild Kimberley Safaris allow participants to explore what the Australian outback has to offer, while Swan River Seaplanes allows to you view the city and coast from above in a thrilling and luxurious way! Wine connoisseurs best know South Australia for its incredible wineries and fine foods, but the Australian state offers more than just culinary and dining experiences. The stunning city neighbours a diverse range of exciting surroundings, making South Australia one of the most popular destination for all types of travellers. Food lovers enjoyed A Taste of South Australia for an incredible dining experience, while also exploring the iconic Adelaide Central markets to discover a broad range of foods, crafts and cultures. Those who looked for a more adventurous experience enjoyed swimming with Sea Lions and Great Whites, while also taking to popular hiking tracks. 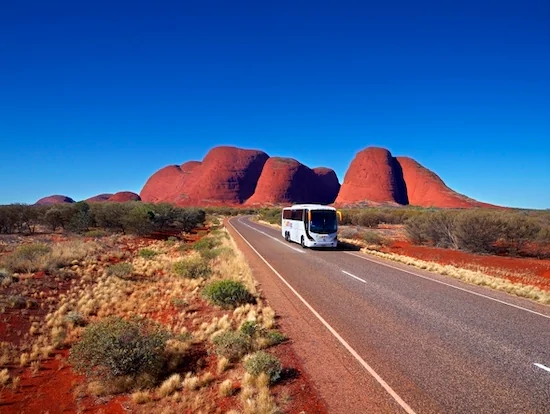 Many travellers were surprised to learn just how many Australia tour packages were available in the Northern Territory. The options appear endless, with activities such as safaris, floatplanes, culinary delights and sightseeing; this Australian state boats an array of travel destinations that were explored by many during 2018. For those looking to learn more about Indigenous Culture, Northern Territory Indigenous Tours offers an excellent learning experience, while many who sought a relaxing getaway thoroughly enjoyed the Yellow Water Cruise. 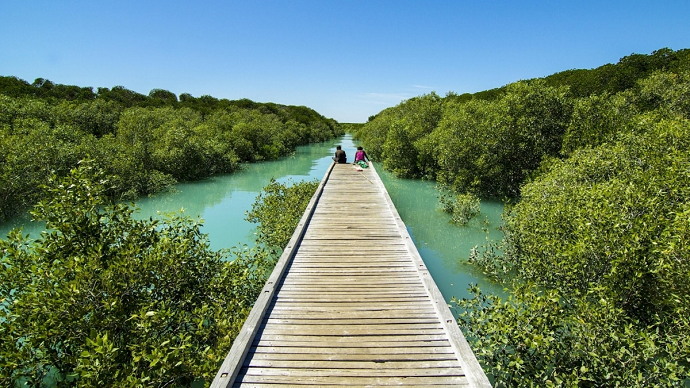 Broome, Kimberly & Beyond are proud to offer additional Australian getaways including , Christmas and Cocos Keeling Islands. With only a fraction of the destinations and Australian Tours mentioned, you are bound to find your perfect holiday adventure for 2019. Our packages are thoroughly enjoyed by locals and international visitors, so contact our friendly team to help you plan your next upcoming adventure.